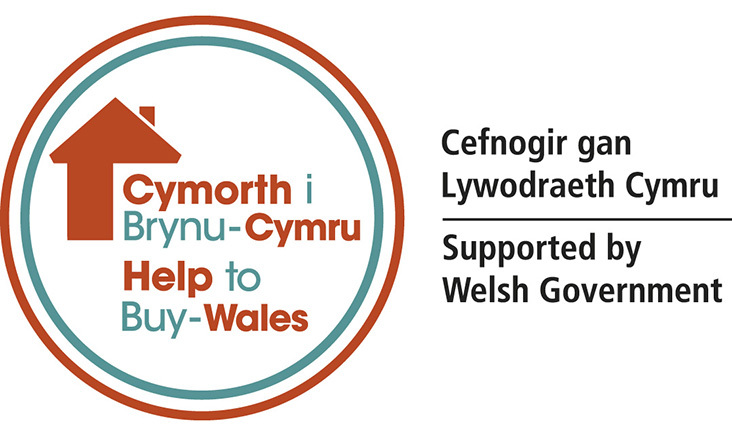 Deganwy is a beautiful village most known for its exceptional waterside views across Conwy estuary. It has its own gorgeous beach and many sophisticated restaurants and boutique shopping choices. 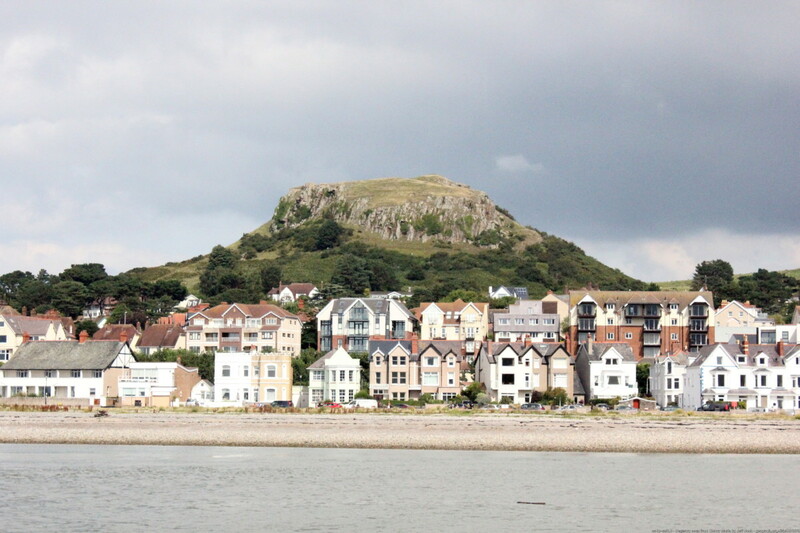 Deganwy village is situated just outside of Llandudno and adjacent to Llandudno Junction. It is almost directly opposite Conwy Castle on the other side of the river. The village of Deganwy boasts an impressive collection of stylish boutique shopping options as well as many charming cafes. Conwy is of the jewels of North Wales and a place that draws visitors by the thousands each year. Conwy is a quay town that is just a short drive away from Llandudno. It is famous for its castle with walls which encapsulate the whole town – but this is just one of many attractions for visitors. 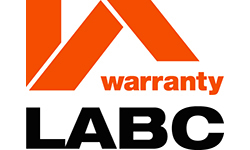 The town lies on the west bank of the river Conwy, approximately one mile inland. The name is derived from the Welsh “cyn-wy” meaning “principal river,” and was once an important fortress town for battle in ancient times. 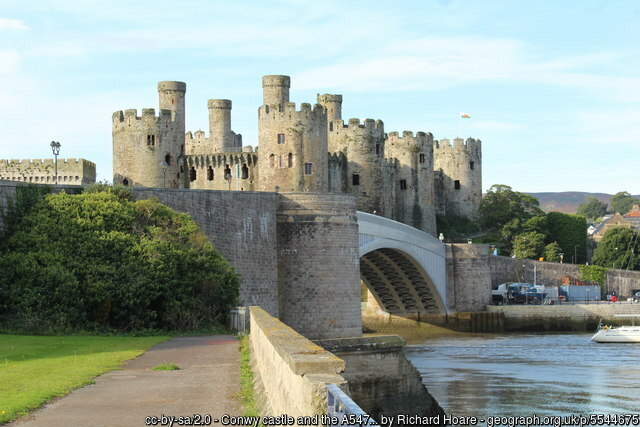 Accessing Conwy is simple by traversing one of the bridges which connects you closer to nearby motorways and train stations. Although small, Conwy still has plenty to offer for a good day out of shopping. To fit the style of the town itself, most of the shops in the centre are boutique and offer plenty of fascinating products that you won’t find anywhere else. Llandudno has long held the title as ‘The Queen of Welsh Resorts’ and with good reason as it is one of North Wales’ most popular holiday destinations. The seaside town of Llandudno rose to prominence in the Victorian era and is well known for its beautiful beach, bay, Victorian style Pier, attractive architecture and rich history. 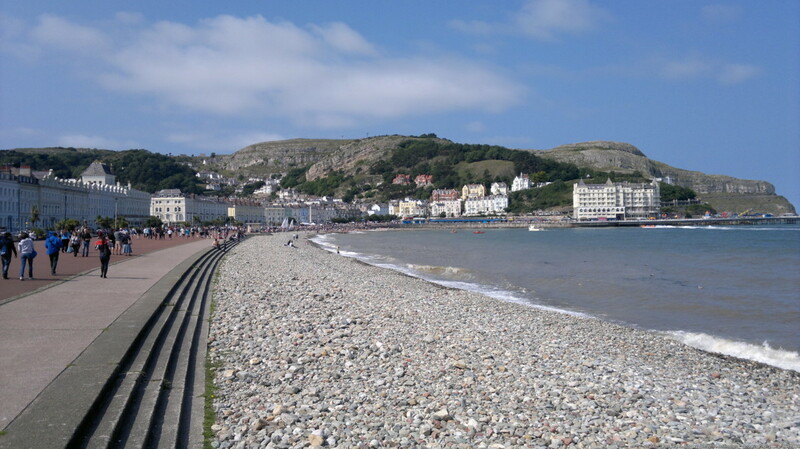 Llandudno is now the largest seaside resort in Wales and lies on the flat, narrow stretch of land between the North Wales mainland and the Great Orme. The town lies to the east of the River Conwy and actually encompasses neighbouring townships Penrhyn Bay and Craig-y-Don. The town of Llandudno is a haven for shoppers on the North Wales coast. It is a hub for both charming boutique shops and big high street names. You will find an assortment of varied shops as well as many cafes, restaurants and bars. 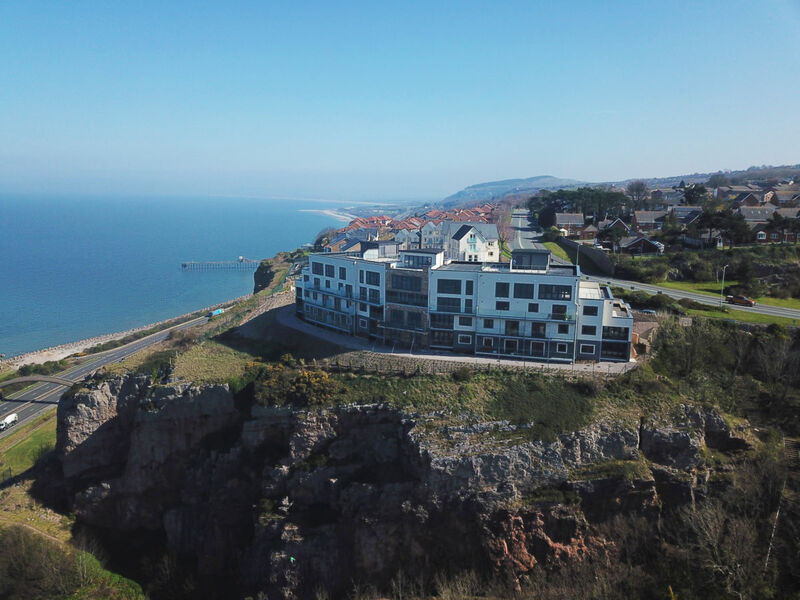 Rhos-on Sea is a beautiful and pristine seaside town nestled between the two larger towns of Llandudno and Colwyn Bay. It has charming views of the harbour and a long stretch of beach. There are many fantastic shops and a great choice of some of the very best ice cream parlours. It is famous for being the home of ancient Welsh explorer Prince Madoc. 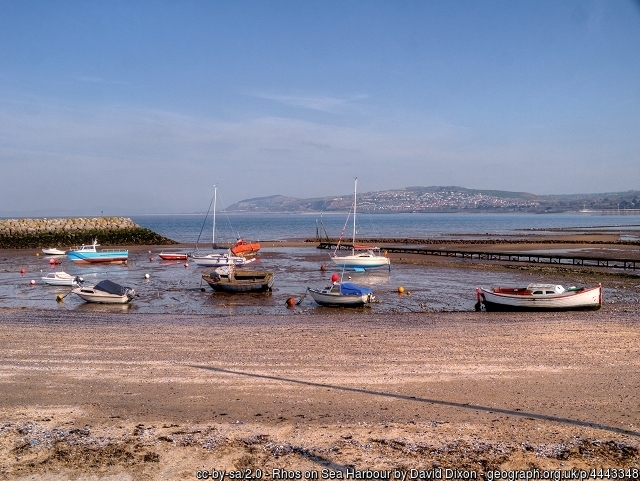 Rhos-on-Sea is bordered by Colwyn Bay and Llandudno, lying only a mile northwest of Colwyn Bay. It is overlooked by Bryn Euryn hill. 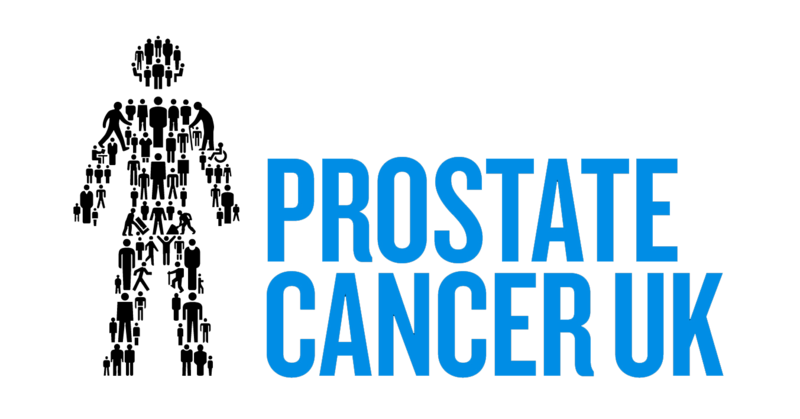 It addition to peaceful, friendly atmosphere Rhos-On-Sea is well known for its wide assortment of unusual and interesting shops.